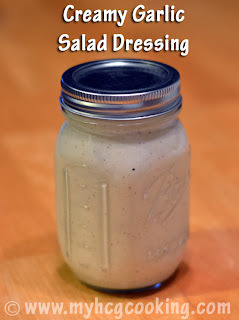 This dressing is very much like a caesar dressing, but it is vegetarian. I love it with lots of garlic! 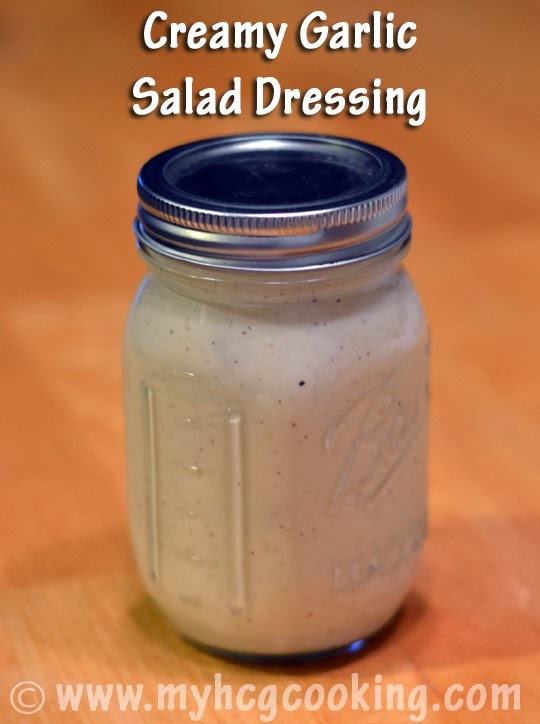 I feel comfortable using this dressing on P2, in place of my milk allowance, but that it something you'll need to decide for yourself and test to make sure it doesn't cause a gain for you. It should be fine on P3 though for sure. Mix all ingredients well and refrigerate. It tastes best if it's made a little ahead of time. I experienced a Beachbody Product named "P90X Challenge Pack". Wish You Happy New Year in Advance. Im skittish..okay VERY skittish trying this on P2. Looks more like a fab P3 option though. Do you think this would work with Fat Free Mayo and not be disgusting? LOL. I bought some FF Mayo (I forget the brand) but its not bad and pretty good. Better than my previous experience. Though I rarely use it in my P2 except to splash up a turkey burger (protein style of course). Im a BIG BIG cook and 80% of my caninets are dedicated to JUST spices. 10% oils and vinegars and the other 10% actual food (usually baking goods like coconut flour, SF jello, etc) I am starting my own blog soon. As I have so many wonderful discoveries to share on P2 which I feel is the most challenging. Thanks Lianne! I found this to be true with fat free and sugar free cool whip. Sugar free worked better than fat free but I found I didnt have ANY control on P2 and I couldnt stop eating it and it put me on a gain. I had to throw it away and freeze the rest! I actually did make this with fat free mayo (Kraft) but with only 1 gram of sugar (less than an apple or low fat milk), I was okay to try it. I added cilantro, a little mct oil (works great for me on P2), cracked black pepper (for a more robust taste), Molly fat free butter buds (no sugar) and a few herbs and ended up with a very creamy savory herb garlic dressing. AMAZE BALLS! Love it and having it with my BBQ Chicken salad today (in jars of course/meat & dressing on the side). Del Mem has a BBQ rub I ate even when not dieting! I pretty much put everything in mason jars since doing the master cleanse 10 years ago! I read labels like a FIEND so Im very aware of sugar and fat content on everything and it is, in many cases, trial and error since what works for one may not work for another. MCT oil, for example, stimulates weight drops for me but not for others. I hate when I try something and it pushes me back!! Whos got time for that?! LOL! But often the discoveries out weight the temp set backs. I will hunt for a mayo at whole foods that may have a fat/oil content that doesnt look scary on P2 and try that also. It would be great to find one made with coconut oil since it works so well with my body. Thanks again Lianne! YOURE THE BEST! I always put Lemon juice to make salad more tastier. I like your idea for making salad yummy and delicious. Great post... keep blogging... Read to know entertaining Tamil cinema news. The japanese kobe beef available online is professionally cooked as well as planned by experts helping you to try something really amazing as well as tasty. There are so many new recipes and items available online; with kobe beef burgers you get the chance to try all new ideas during free hours. For a foodie it is something worth a try.